Pepper fish masala is for those who crave for spiciness in their dish, The strong pepper flavoured curry will definitely refresh your taste buds. Heat oil in a pan and add ginger, garlic, onions, salt and sauté well. 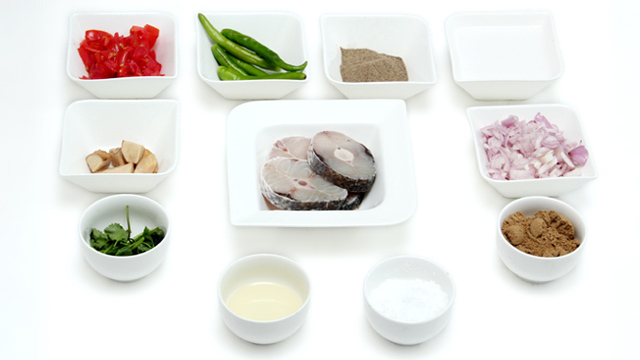 Add pepper powder, coriander powder, green chillies and sauté further. Pour 2 cups of water and boil for some time. Add fish, cook after covering pan. 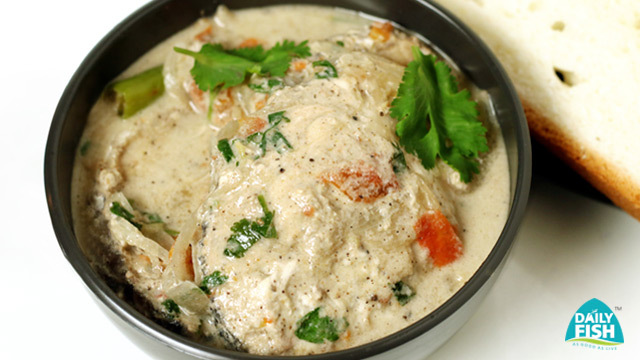 Uncover if fish is done and add coconut milk and coriander leaves and bring to boil stirring well. Serve hot. Good with rice, pathiri, chapathi etc.